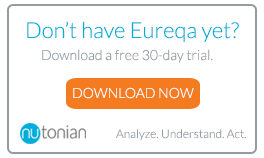 Trouble signing up for Eureqa Cloud. Is there a way to limit the solution size? Predicting date at which an arbitrary target will be reached.